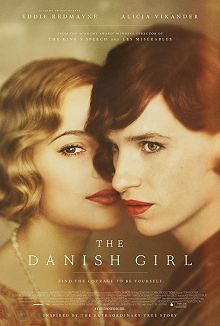 When a young Danish man reluctantly dons stockings and a dress to pose for his artist wife they accidentally unlock a great secret from his past. Lili.When a young Danish man reluctantly dons stockings and a dress to pose for his artist wife they accidentally unlock a great secret from his past. Lili. It is said that the first thing we notice about another person is whether they are male or female. Gender is fundamental to our own identity, and the way the rest of the world sees and treats us. But what if our body is wrong? What if we feel and think one gender, and our bodies are another? This is the basis of the idea of transgender. A war between our bodies, our souls and our minds. For the happily married artist Einar Wegener (Eddie Redmayne) there had been a time when his childhood self had thought and felt like Lili. When his wife Gerda (Alicia Vikander) dresses him as a Lili for a party, they unleash Lili from the depths of Einar's psyche. Now they must confront the truth about Einar/Lili, and find a way to live and love with the consequences. It is still early in the twentieth century, and Einar finds brutality and despair in his interactions with the medical establishment. Until at last he meets a surgeon willing to perform the world's first transgender operations. Lili is an important figure in the history of transgender people. This story is told with great care, examining the effects on her marriage, herself, her wife, and her friends. The Danish Girl is a film extraordinarily good to look at, and compelling to watch. It makes a person of an issue, it tells a tale of love and understanding and loss, and it does so with kindness and honesty. 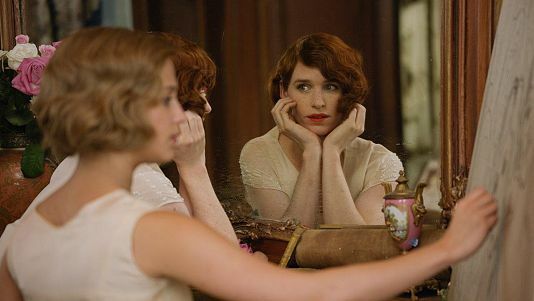 The Danish Girl is well worth your time.